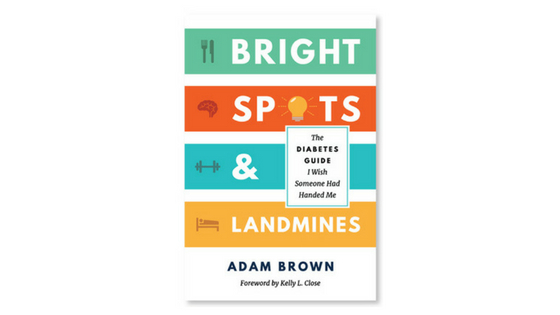 To end our summer series of the best diabetes books around, we present Bright Spots & Landmines by Adam Brown. 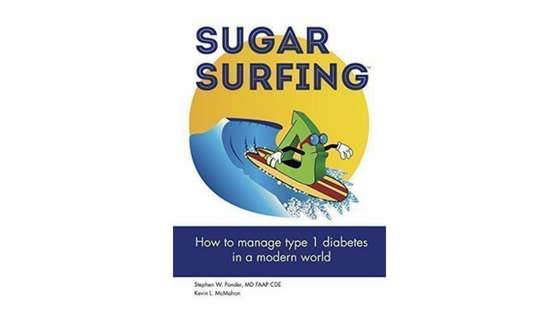 What are your top diabetes books? Here’s a collection of the best diabetes books that we’ve read so far. This one is Sugar Surfing by Stephen Ponder. We’d love to hear your recommendations! Our best diabetes books for summer reading are here! 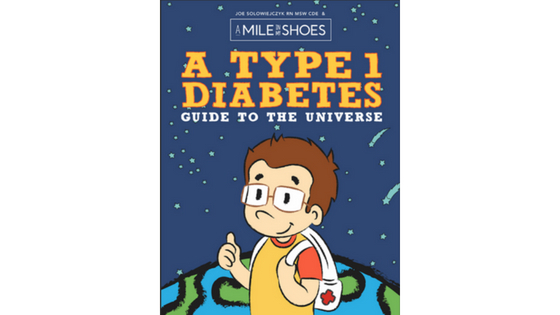 First on the list is A Type 1 Diabetes Guide to the Universe by Joe Solowiejczyk.